I have no doubt that I was touched by angel the night I received my new heart from my hero. I was pulled from the wreckage and I have found much comfort and love on this journey. 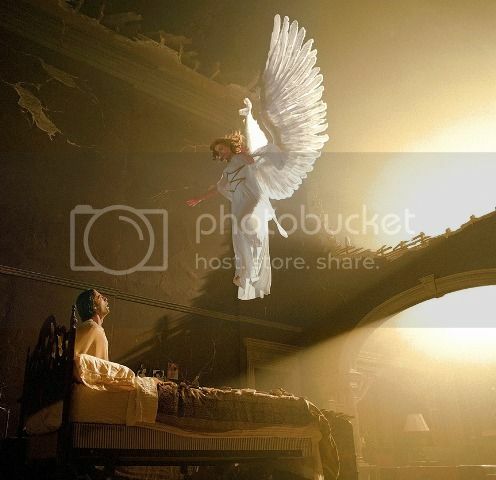 I also have a good idea that the night I was given a heart, that very person received a set of wings from God.